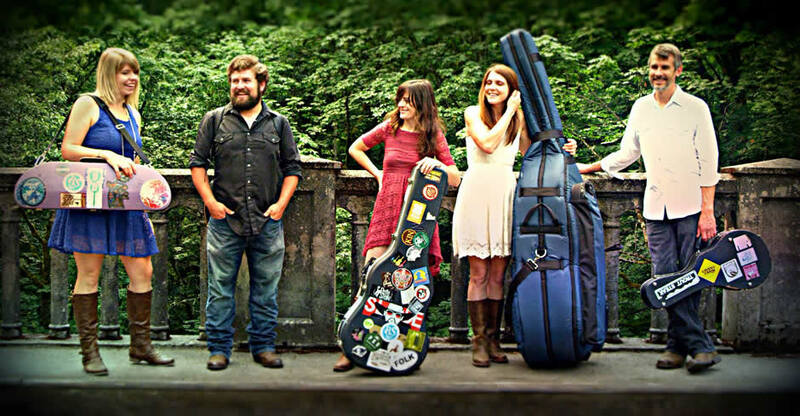 Lauren Stovall (vocals/guitar), Dusty Rider (banjo/vocals), Christine King (fiddle/vocals), Peter Sharpe (mandolin/vocals) and Leslie Ziegler (bass/vocals) are collaborators in every sense of the word and that spirit permeates “The Faster It Goes.” Though Rider is the primary songwriter, all the principals contribute to the twang-filled, harmony-fueled sound. 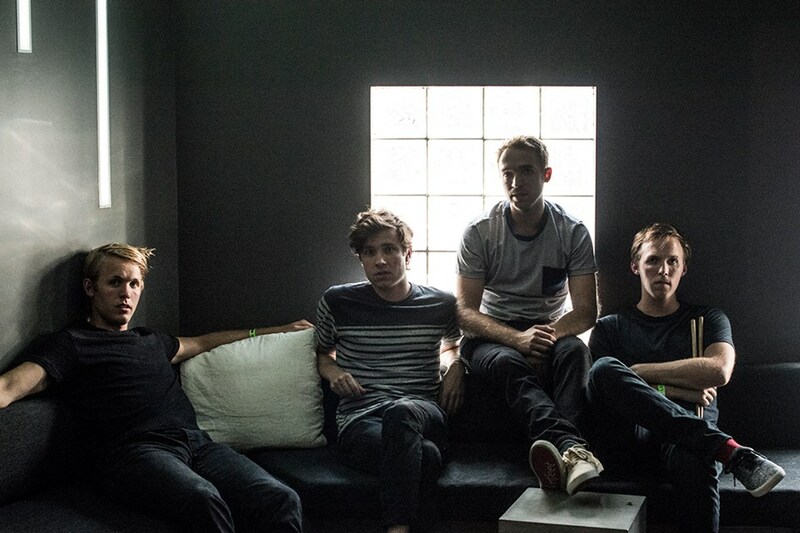 Chicago-based indie rock outfit have been flirting with mainstream success for more than a decade and perhaps eighth studio effort “Keepsakes of the Interior” will be the record to push this talented four-piece over the top. 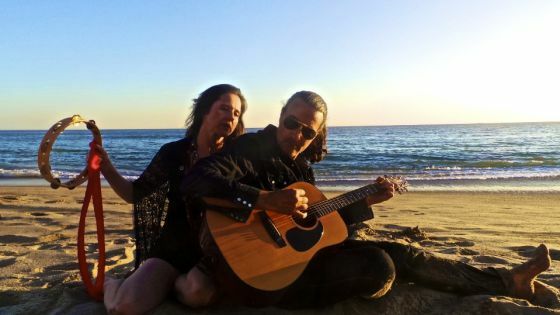 Filligar were selected by the United States Department of State as cultural ambassadors and have toured the world representing American music through the Arts Envoy Program. Those experiences have influenced the music on his 11-track release. 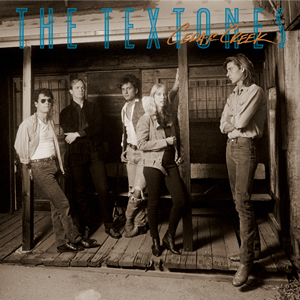 A new generation of listeners now has the opportunity to experience The Textones thanks to the folks at Omnivore. They’re offering up deluxe reissues of “Midnight Mission” and “Cedar Creek” that are definitely worth exploring. 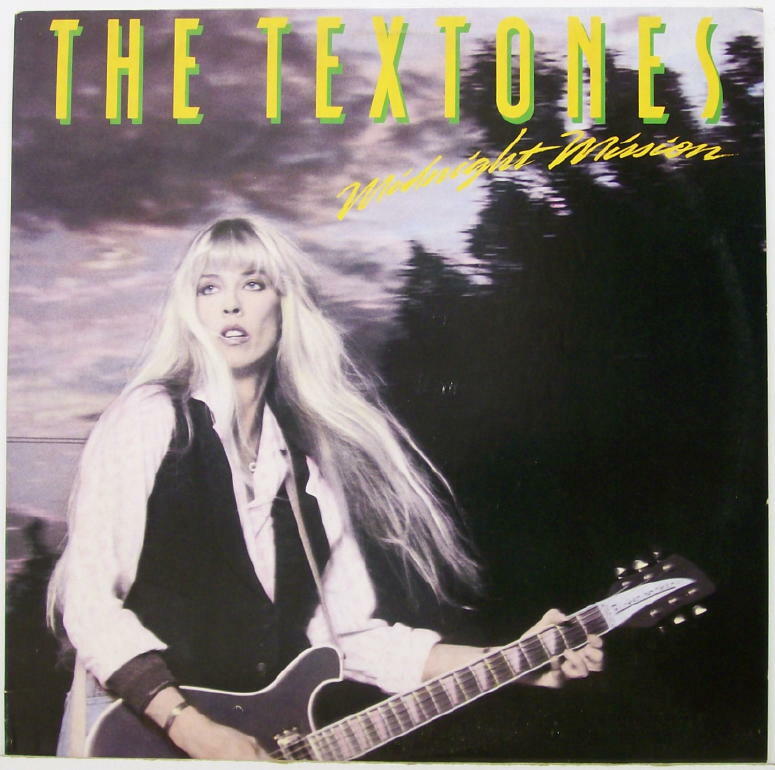 “Midnight Mission” remains the jewel in the band’s crown. In addition to the 10-track original album — highlighted by “Standing in the Line,” “Number One Is to Survive,” the title track and Bob Dylan cover “Clean Cut Kid” — there are five bonus tracks. The live versions of “Running” and “No Love in You” are the ones you’ll remember. 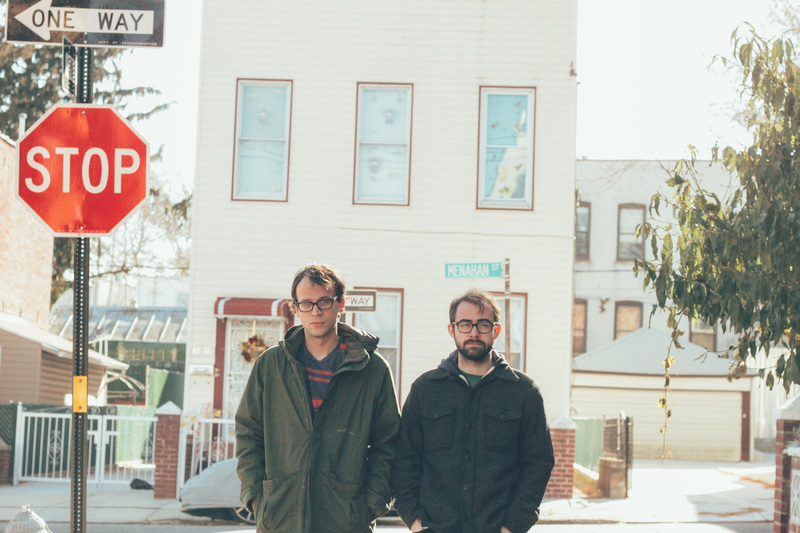 Don’t feel bad if you haven’t yet heard of New York-based based indie rock duo Frog. 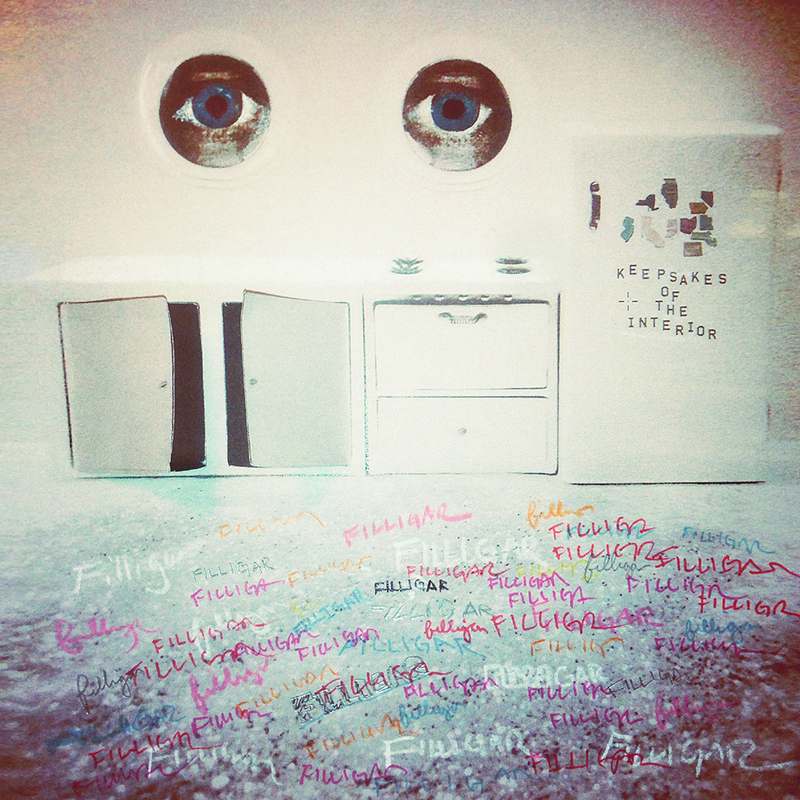 Their 2013 self-titled debut EP failed to make much of an impact in the United States, though Scottish music blog GoldFlakePaint and British webzine Drowned in Sound heralded the album as one of the year’s best. 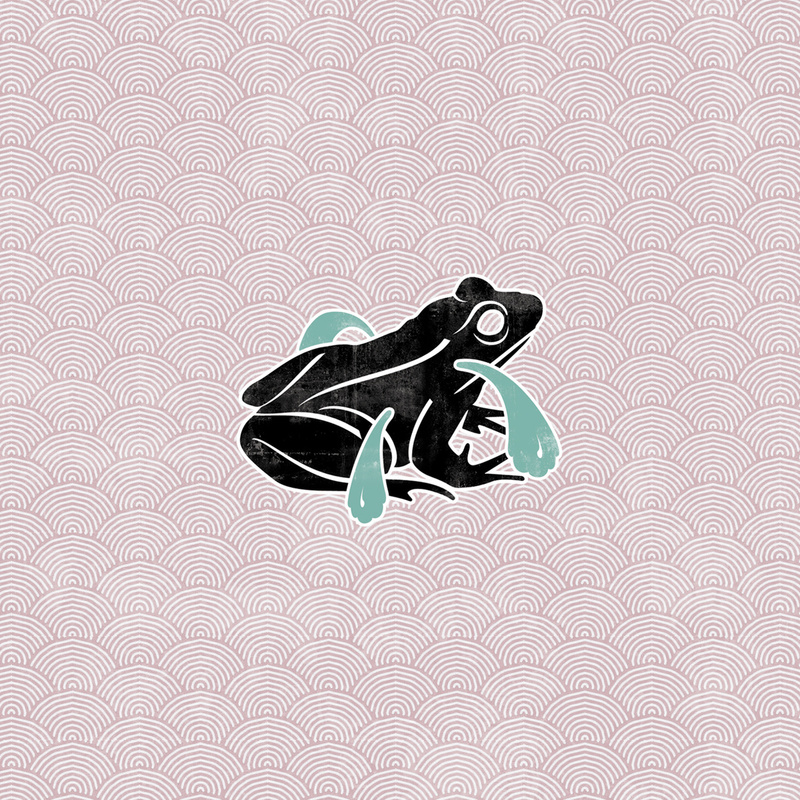 Frog — Dan Bateman on guitar and vocals, Thomas White on drums — spent most of 2014 fine-tuning their sound with countless live performances and have seen fit to make their full-length debut with the rock-solid “Kind of Blah.” Recorded in an old bowling alley, the 11-track platter shows a great deal of promise. I’ve long been a big fan of writer/director Cameron Crowe. From “Say Anything…,” “Singles” and “Jerry Maguire” to “Almost Famous,” “Elizabethtown” and “We Bought a Zoo,” I enjoy Crowe’s movies a lot. The one exception is “Vanilla Sky,” which I found to be pretty much a mess, but six out of seven ain’t bad. And I have high hopes for latest effort “Aloha,” which hits theaters this week and stars Bradley Cooper, Emma Stone, Rachel McAdams, John Krasinski, Danny McBride, Alec Baldwin and Bill Murray. 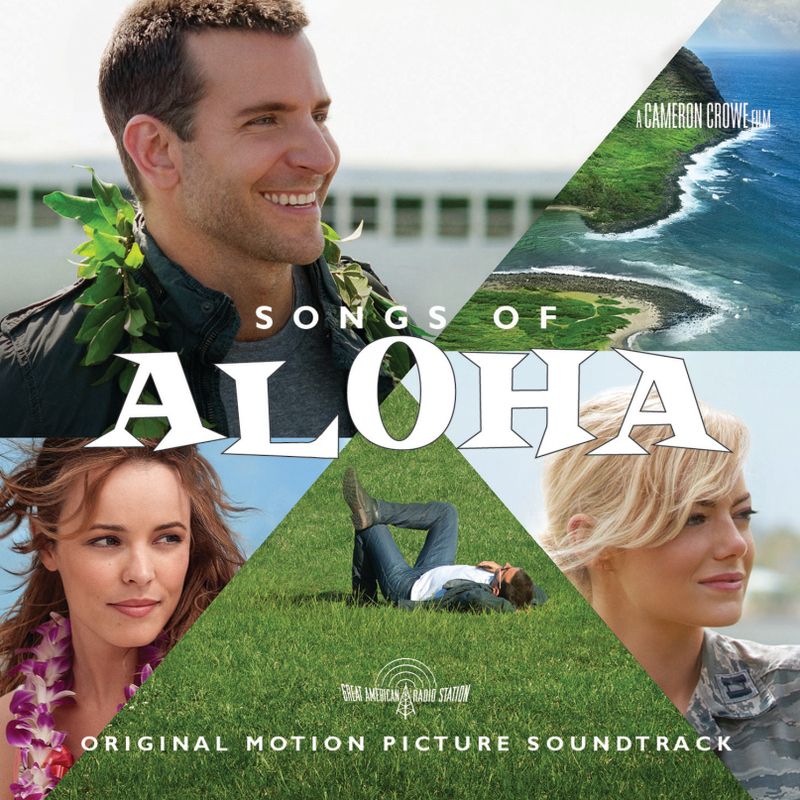 Crowe has been almost as successful with the soundtracks albums for his films and the “Aloha” platter hit stores a few days in advance of the film in hopes of whetting the appetite. It’s an interesting record, but not the kind of home run I’ve come to expect from Crowe. 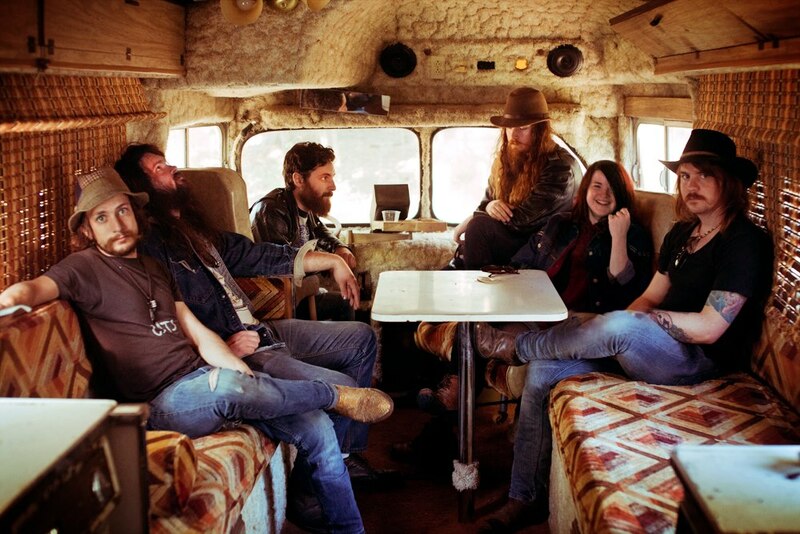 Everything about pop/rock band The Shoe Birds screams of a steadfast allegiance to the Deep South, specifically the band’s home state of Mississippi. Co-founders Scott Coopwood and Norman Adcox met at Ole Miss and eventually named the band after a children’s story written by acclaimed author Eudora Welty, a native Mississippian. 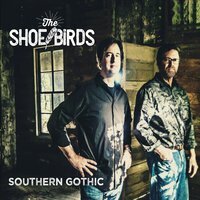 The music on The Shoe Birds’ debut album “Southern Gothic” is influenced by Southern culture and its rich literary heritage. The songs were written by Coopwood and Adcox between 1984-90 but languished on a shelf until recently. The Shoe Birds went into the studio and those dusty demos were brought to life. 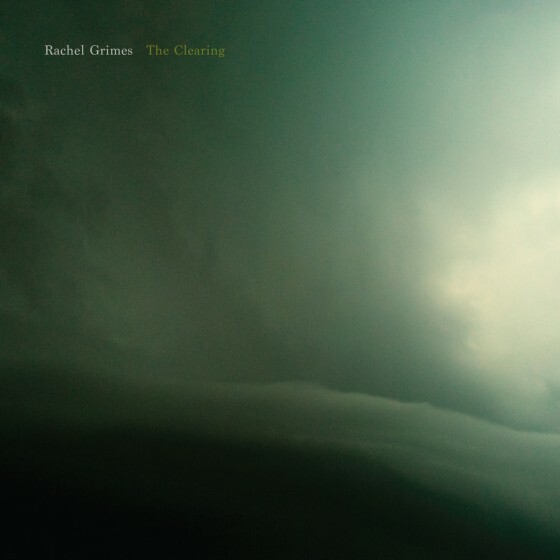 While there’s no disputing the fact that Rachel Grimes is a remarkable pianist and a first-rate composer, be advised that you’ll need to be in the right frame of mind when spinning her latest solo album “The Clearing.” Grimes is best known for her work in chaber-rock ensemble Rachel’s and continues in that vein on the 11-track instrumental platter. Banditos are the real deal. 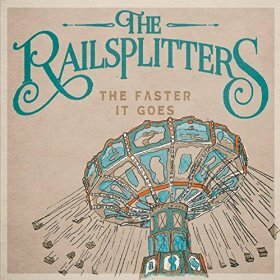 A roots-rock collective originally hailing from Alabama and now located in Nashville, this six-member ensemble knock it out of the park on their self-titled debut album. 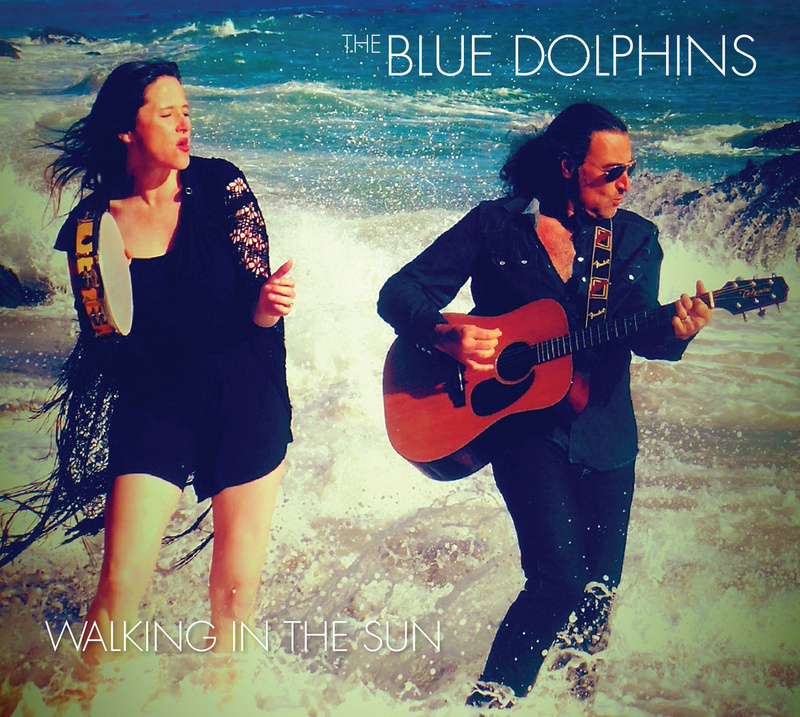 With an eclectic sound that incorporates everything from country, rock and soul to gospel, jazz and the blues, there’s a little something for every listener. 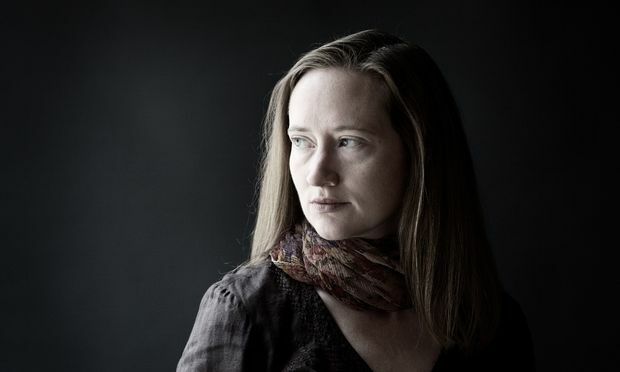 The brainchild of co-founders Corey Parsons (guitar/vocals) and Stephen Pierce (banjo/vocals), the band’s secret weapon is vocalist Mary Beth Richardson, who earned her stripes performing in the church choir. When she belts out tunes such as personal favorite “Old Ways,” don’t be surprised to feel chills running down your spine. 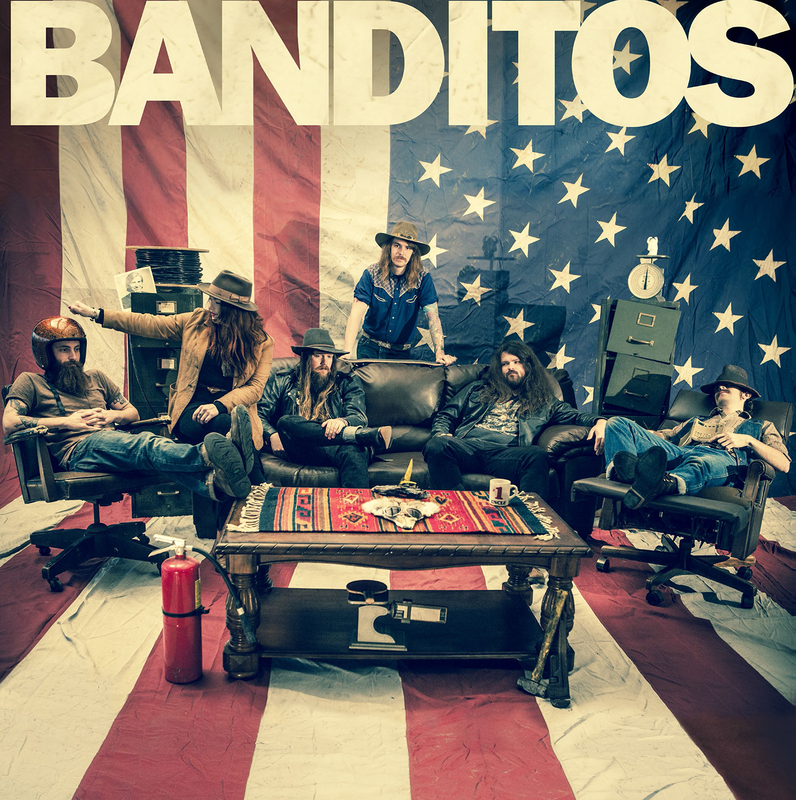 The rest of the Banditos include Jeffrey David Slater (guitar), Randy Taylor Wade (drums) and Jeffrey “Danny” Vines (bass). 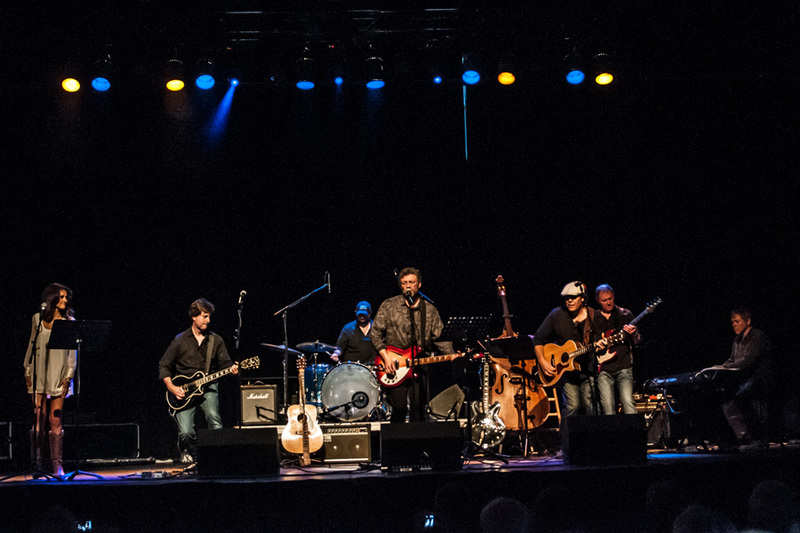 Singer/songwriter Kyle Field performs under the Little Wings moniker, which is apt considering he’s flown along just under the radar for the better part of two decades. 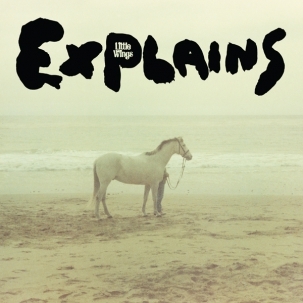 The sublime “Explains’ is the latest gem from Little Wings, who have more than a dozen (mostly) excellent albums and EPs to their name. 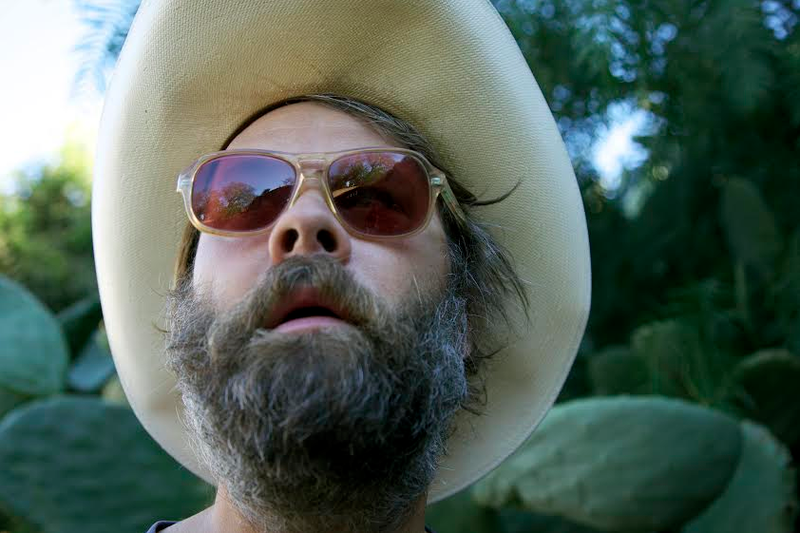 Field is a first-rate songwriter and the raw emotion and longing in his vocals help bring the tunes to life. “Explains” is one of the finer indie folk offerings of the year and you’ll be hard-pressed to find a misfire anywhere on the 11-track, 41-minute release.